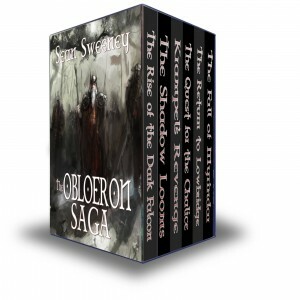 THE OBLOERON SAGA has returned! 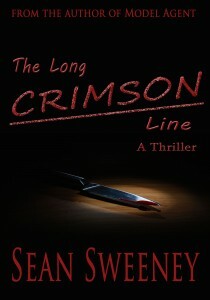 THE LONG CRIMSON LINE now available! 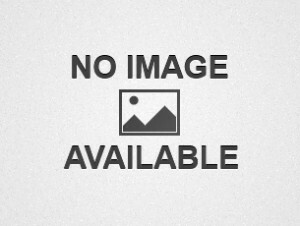 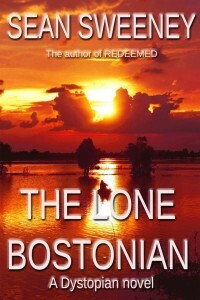 THE LONE BOSTONIAN now available in all eTailers! 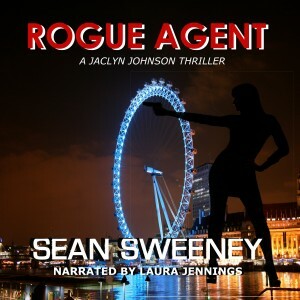 ROGUE AGENT, now available in audiobook! 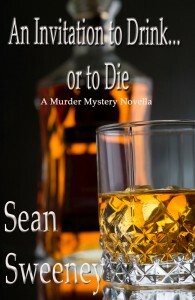 New Murder Mystery novella available on all eTailers! 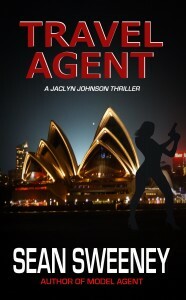 AGENT series gets a makeover!